Let the show begin with these spring beauties! Great planted alongside tulips and daffodils. The dainty, forget-me-not type blue flowers appear in April, right after the foliage emerges. 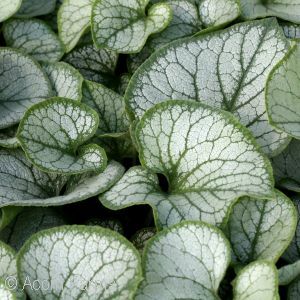 This shade-loving perennial comes in plain green, as well as several silver-leafed varieties and one with variegated foliage. Dainty flowers on wiry stems appear in early spring. The blooms resemble tiny columbine flowers. Small, heart-shaped leaves unfold shortly after. 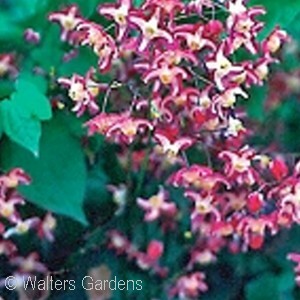 Great for dry, shady areas. 'grandiflorum' - white blooms 8-10"
'rubrum' - bicolor red & white blooms - 6-12"
'sulphureum' - yellow and white blooms - 10-12"
'Orange Queen' - coppery orange, 8-10"
This shade lover is one of the earliest to bloom, often blooming February. 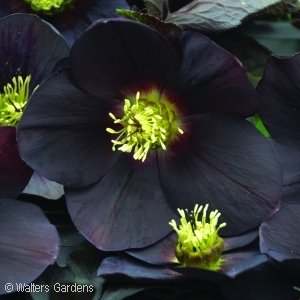 Many varieties are available, with large single or double blooms. The evergreen foliage grows 18-24" tall. 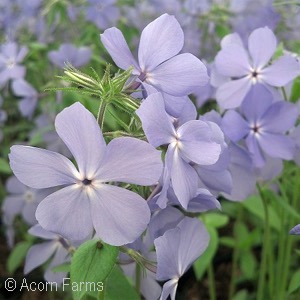 Fragrant, large blue flower clusters appear in April. 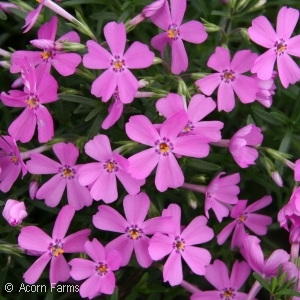 Grows 12-14" tall with a spreading habit. The evergreen mat of needle-like foliage produces a carpet of color in early spring. Some varieties will rebloom in the fall. 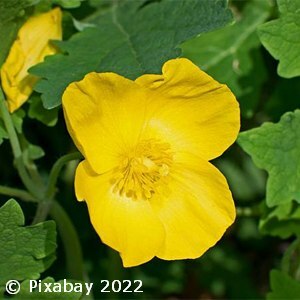 A native to woody areas, this perennial produces large, golden yellow, butter-cup shaped blooms in early spring. 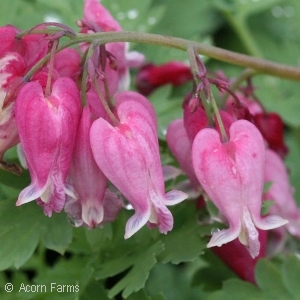 Prefers a moist soil, and naturalizes well. Perfect for shady rain gardens. Grows 24" tall.